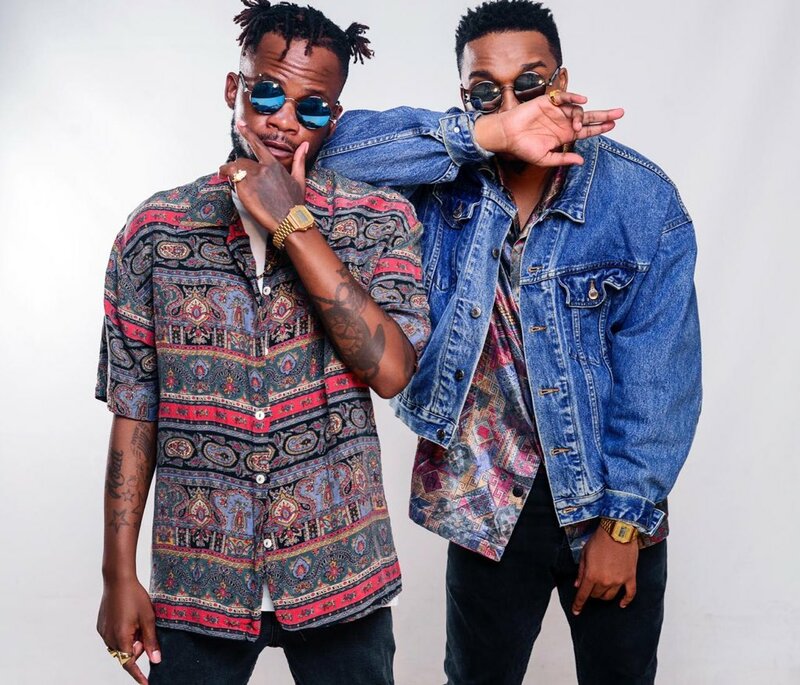 B3nchMarQ have just dropped off some new visuals for their ‘Left The City’ song. The song stems off their We Had Hope debut album. The song itself is quite deep with its narrative as it find both talking about their past, present and future. The visuals do well to tell the story with old scenes from the duo’s past that really show an intimate side to them and proves that they’ve been working hard for so long to get to this point. Its quite touching..